D'zine Studio is a full service, Hyderabad based interior design firm specializing in the classic design with wide influence. 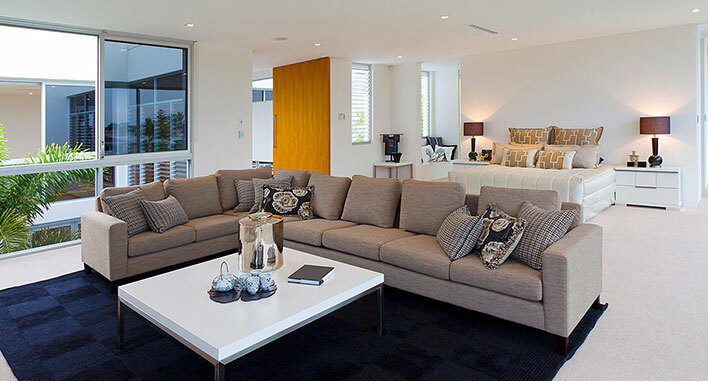 Whether designing residential or commercial spaces, D'zine Studio has built a reputation on achieving highly individual results for a discerning, many clientele. D'zine Studio crafts visual stories that become signature surroundings. Guided by clients aspirations, as well as their diverse experiences, the firm designs singular interiors, which allow clients to fully express who they are, and what holds meaning to them. The history and location of the project, coupled with D'zine Studio broad base of experience, and its firm belief that successful design must be generated by the individual characteristics of each project, let D'zine Studio create extraordinary interiors. A portfolio of completed work includes historic restorations, contemporary renovations, and new construction projects. Supported by an underlying thread of sustainable quality, D'zine Studio ensures that the clients greatest investment is also their greatest source of comfort, pride, and self-expression.